A compact, wired proximity sensor switch that activates when a body part is within 10-mm of the switch top. Features visual and auditory feedback, and a 1/8-in/3.5-mm mono switch plug. 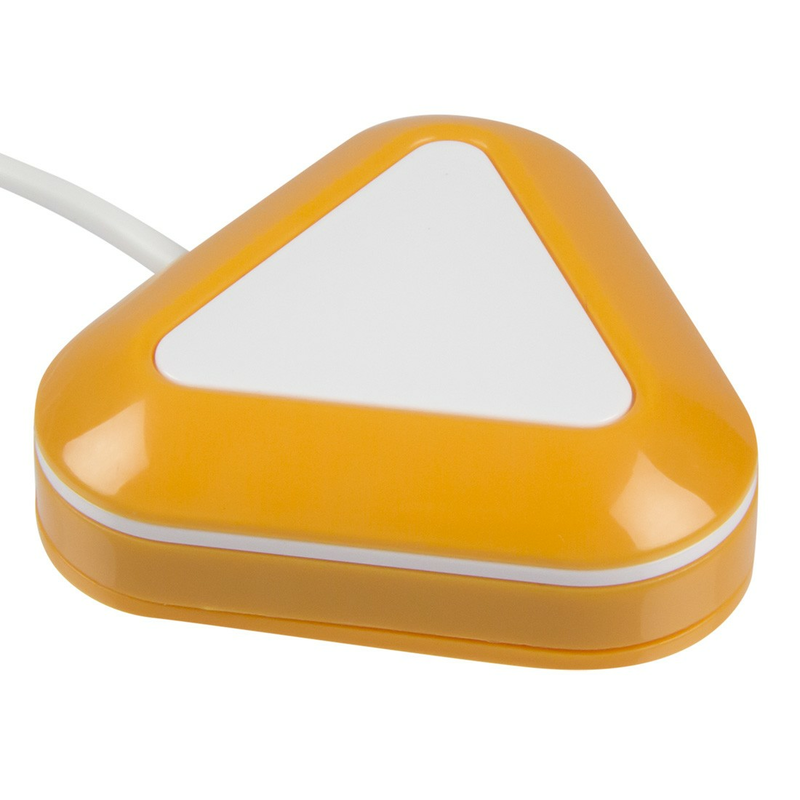 The Candy Corn proximity sensor switch is highly sensitive and does not require a physical touch to activate. Just wave your hand or another portion of your body within 10-millimeters of the switch to activate. Visual and auditory cues occur when the switch is activated.